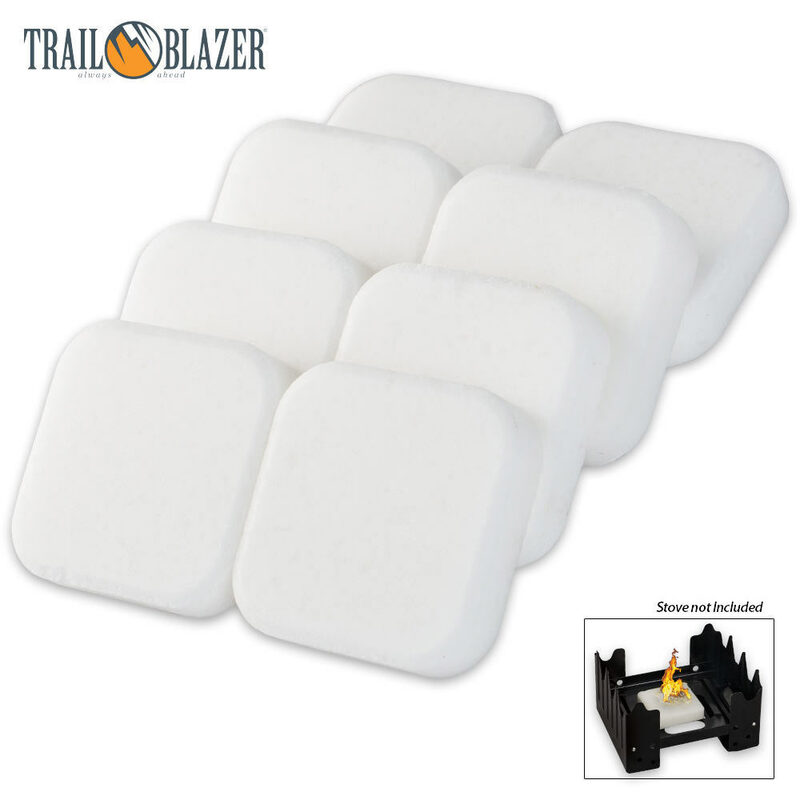 Trailblazer Solid Fuel Cube Tablets 8-Pack | BUDK.com - Knives & Swords At The Lowest Prices! 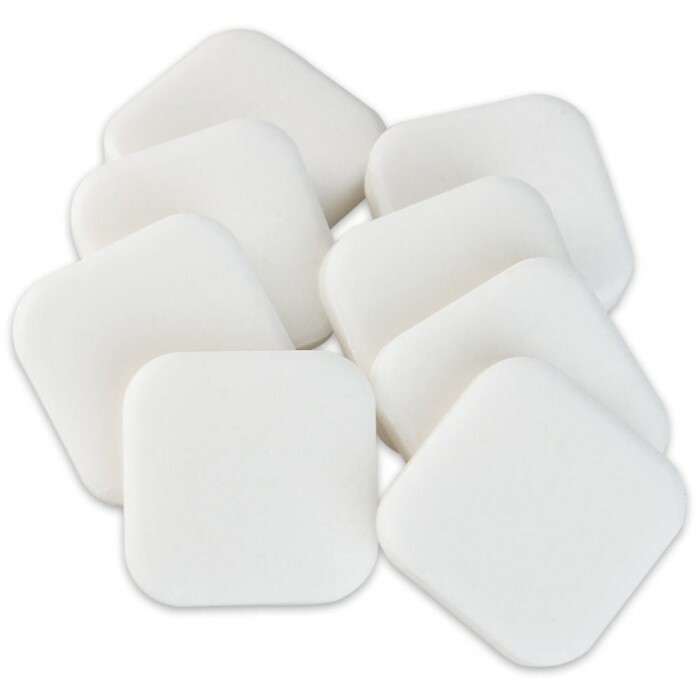 Use these fuel tablets for your portable stove or other folding stoves. These high-quality solid fuel tablets are virtually smokeless and odorless. 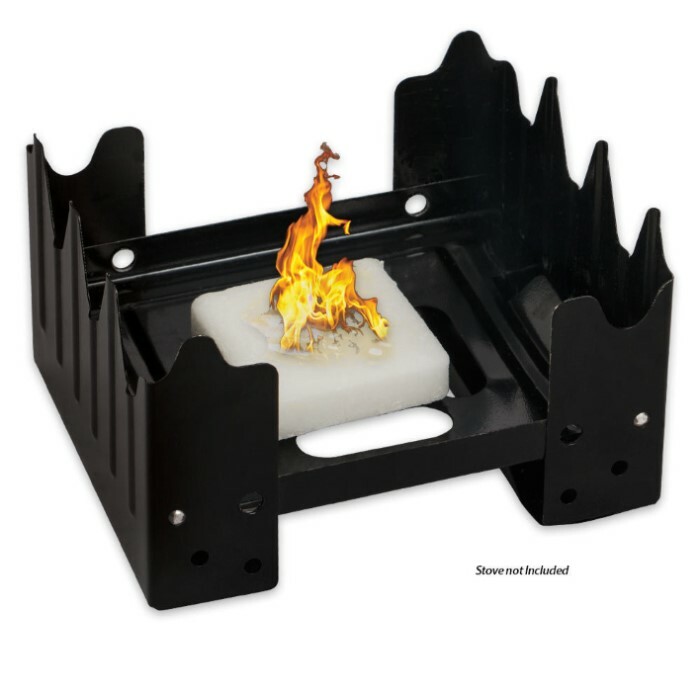 Each tablet generates up to 1,400 degrees of intense heat, providing about 10 minutes of useable burn time per cube. Perfect for use in cooking and heating foods and beverages, as well as, for starting campfires and grills.